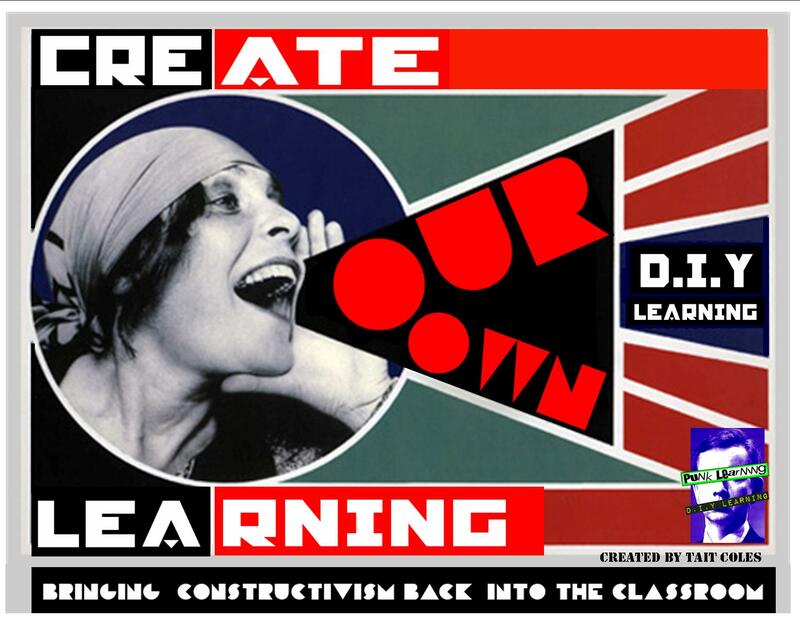 Is Constructivism the only path forward for adult learners? Constructivism, wherein learners are best served by the ability to construct their own order, meaning and eventual deep understanding, has long been one of several competing (conflicting?!) learning theories. However, with the rise of technology in learning–and all learning is technology driven to a large extent–we are seeing an ever greater emphasis on learners being the curators of their own learning paths. With the world awash in content, I hear more and more frequently from educators, trainers and e-learning SMEs that there is little point in creating new content on nearly any given subject when there are quite likely 10 easily found sources that have already done it better. So, is the answer just to post links to existing content and let learners have at it? There are those who essentially recommend as much. Accordingly, the Internet becomes a constructivist paradise of learners connecting, synthesizing and creating new models in an ever-virtuous loop. There is a middle ground: The trainer and e-learning practitioner as content curator and facilitator. There is a lot more to be said, and in the coming weeks and months I hope to say some of it in these posts. For now, I just pose the problem: How do we effectively engage learners into wanting to become the self-directed learners that Constructivists say they should / could be?